The are no such big words to perfectly describe Mofak . His way of producing and feeling the Funk is Unique and Unforgettable. His touch has directly influenced a big part of the European Modern Funk Movement, and its so personal that can be recognised all over the World. 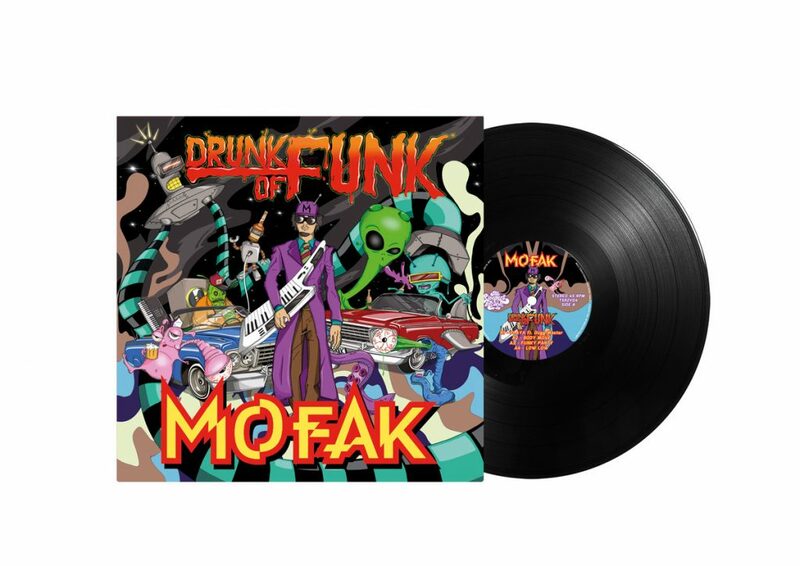 Mofak has been collaborating with several artists, from Marseille (France) to Los Angeles (CA), spreading all over his unique P.Funk Style. 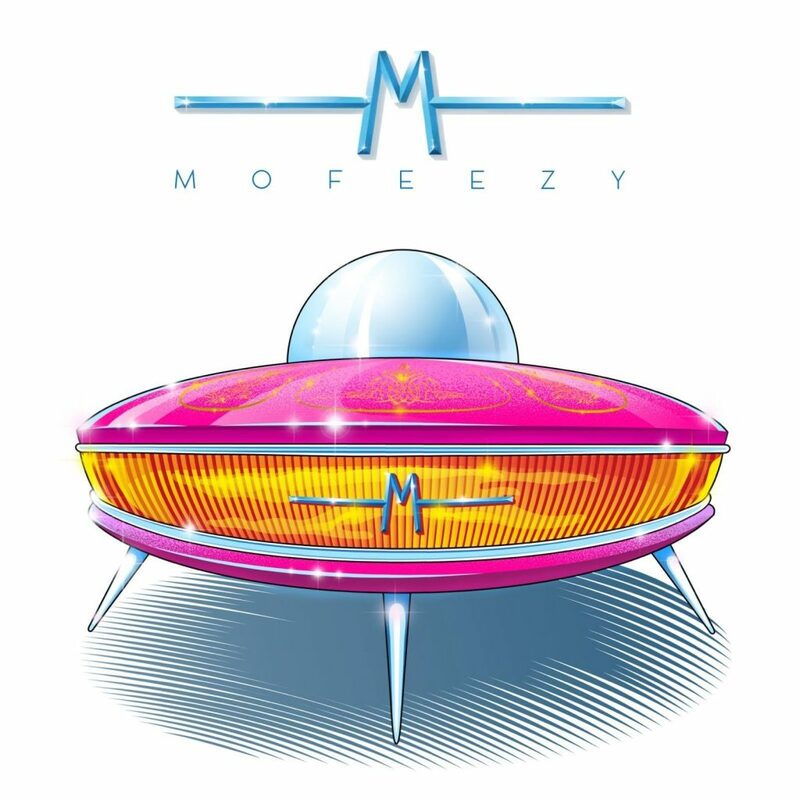 Today we can say that he is one of the most important Artists in the Worldwide Modern Funk Movement. For the very first time he’s releasing a limited edition Vinyl LP solo album for The Sleepers RecordZ. This album includes featuring with artists such as: Dogg Master, Big Sono, April Soul, Emcee Originate, Sam I Am and Feevah; the guitars of Laboklandestino, the solo piano of Kevin from King Krab & the bass guitar of Adam Derrez. 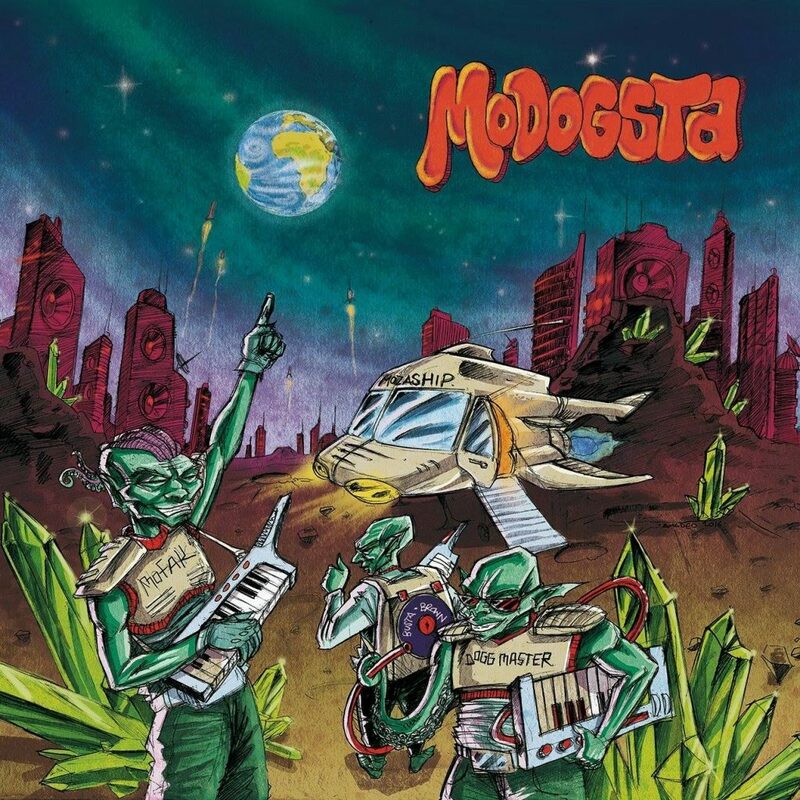 This is gonna be the Album of The Year, a Modern Funk Masterpiece, a “Must Have” that cannot be missing in your collection. Be ready to feel your heart-beat accelerating! This is Limited Edition of 500 copies of 140 gr. black vinyl which comes in offset-printed sleeves. 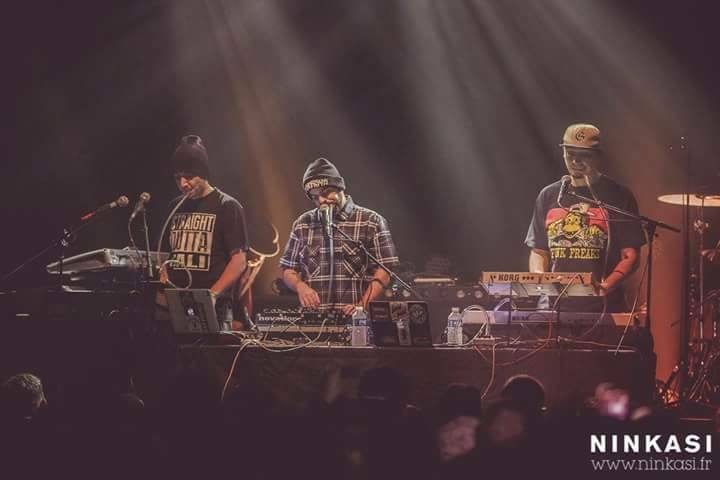 Joh Joh Music is a G-Funk poducer/beatmaker from Strasbourg, France and frankly speaking we didn’t really hear much about him until recently when he hit us with the news about his “Good Times Album” release on September 2nd, 2017. 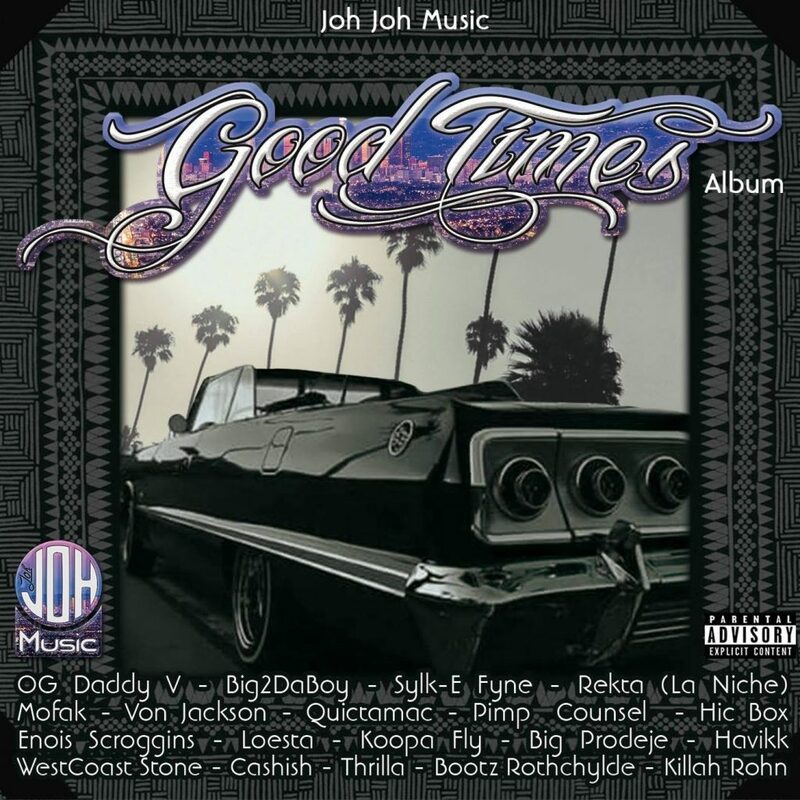 This album is the perfect combination of dope g-funk tracks with some tight guest appearances such as OG Daddy V, Big2DaBoy, Sylk-E Fyne, Rekta, Mofak, Quictamac, Big Prodeje, Loesta, Havikk, WestCoast Stone, Von Jackson, Pimp Counsel, Hic Box, Mr. Enois Scroggins & others. 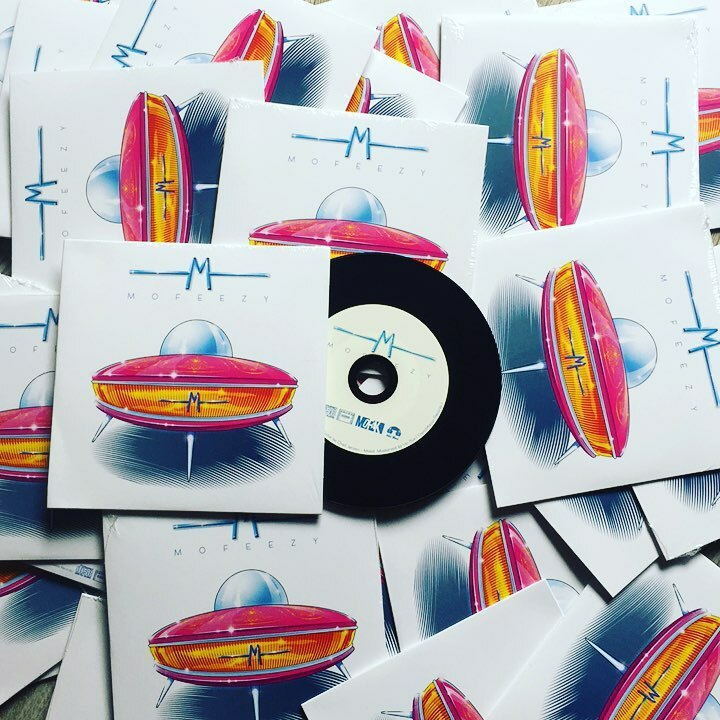 The good news is that this album was released in CD format & ya’ll can order it (price €10.00+shipping) @ Joh Joh Official Website or get at him on his Facebook page. Also, it’s possible to listen and/or buy the digital version here. 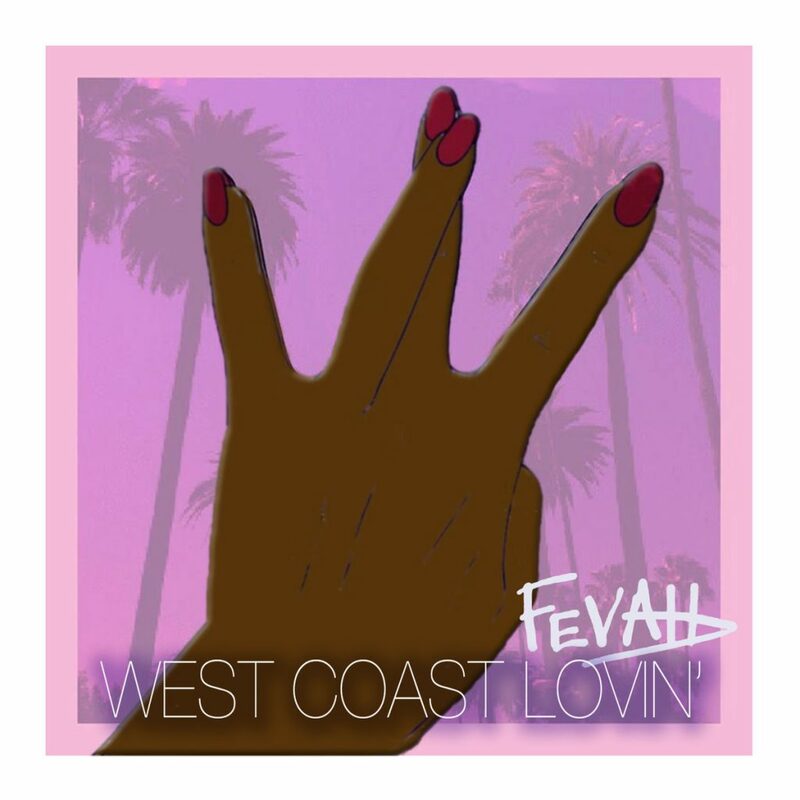 It’s a real dope G-Funk album, one of the best since quite a while, so we highly recommend you to cop it while its limited stock lasts! 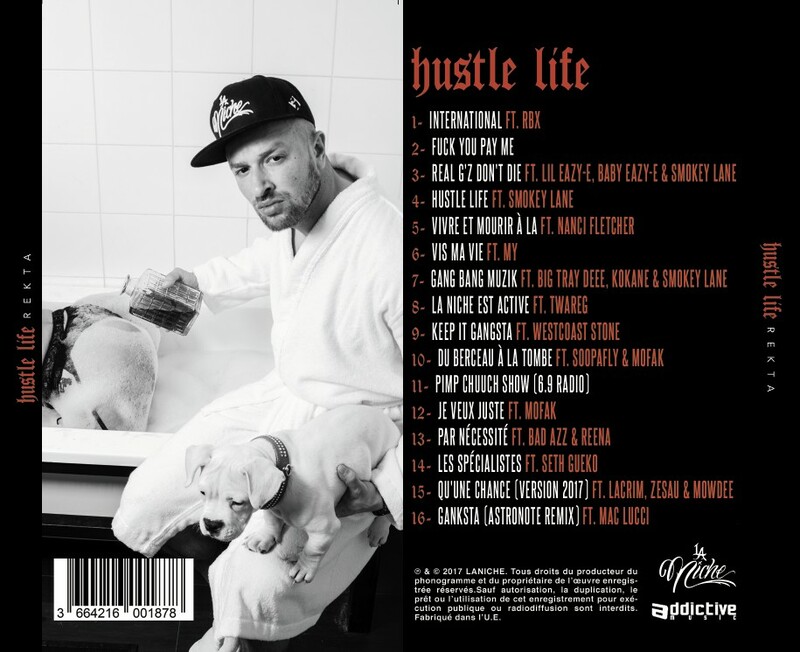 Rekta, a French rapper from Rennes city, has been on top of the game since quite a while, and now he’s back with his new album called “Hustle Life“. 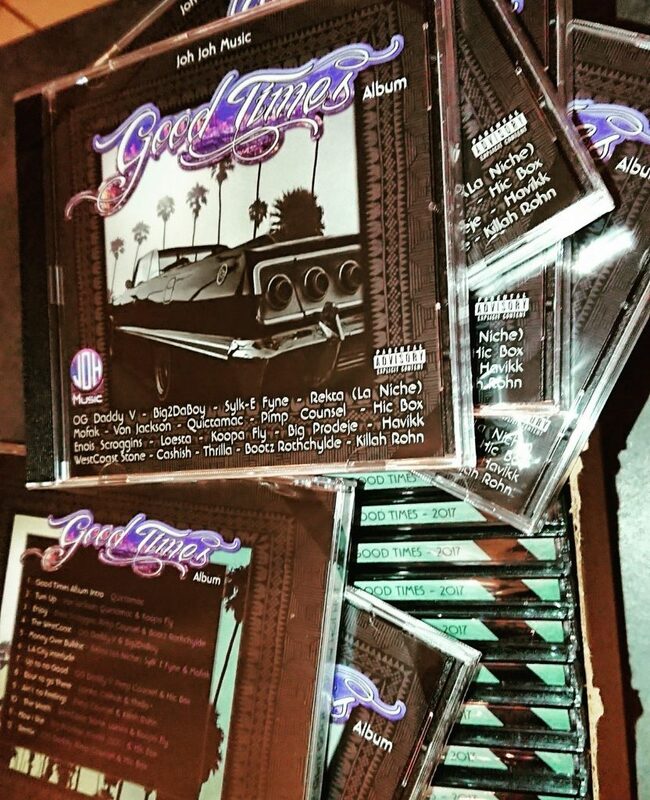 It looks like a solid g-funk / gangsta rap album packed with dope guests both from USA and France: Kokane, Big Tray Deee, RBX, Westcoast Stone, Bad Azz, Lil’ Eazy-E, Baby Eazy-E, Smokey Lane, Mofak, Reena, Nancy Fletcher and others. 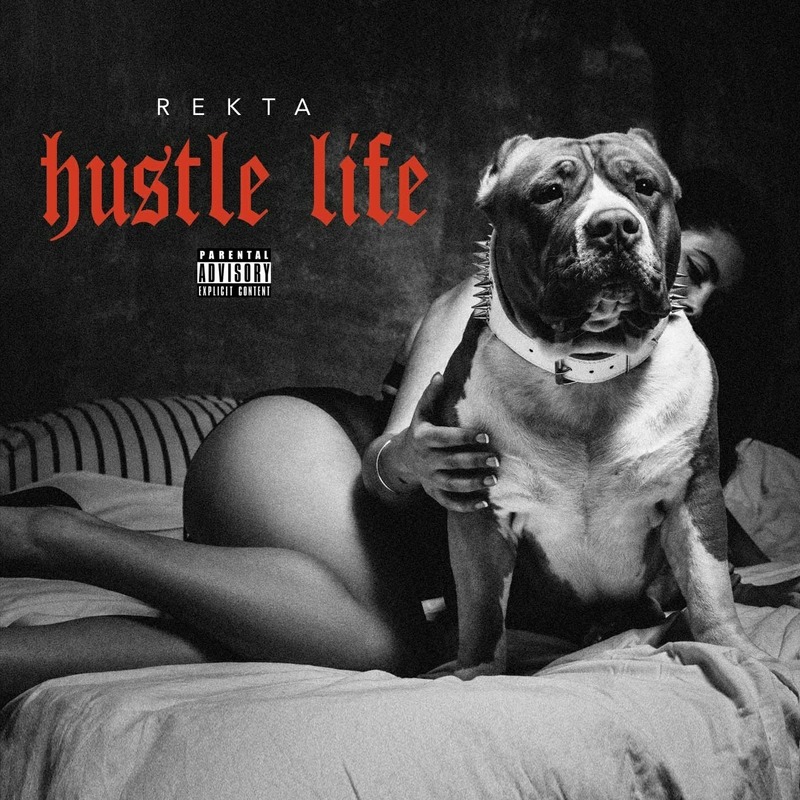 It’s worth pointing out that Rekta never disappointed on his previous albums La Niche (released as duo with his homie Twareg) and Marche Ou Creve and now he proves again that he’s one of the most active gangsta rappers nowadays keeping it real with the game, droppin’ dem bombs on a constant basis.